KFOX14 Investigates uncovers new documents alleging the Texas Tech University Health Sciences Center El Paso is buying aborted fetal tissue for research, fetal tissue that may be linked to Planned Parenthood abortions. A Houston-based attorney, Briscoe Cain, said he obtained the information from a Freedom of Information request. 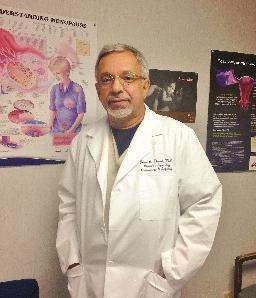 He said he found evidence of four Texas medical schools purchasing fetal tissue from a California bioscience company. TTUHSC El Paso is among those listed as purchasing fetal tissue from Advanced Bioscience Resource Center. Cain claims the tissue could be coming from abortions at Planned Parenthood because Planned Parenthood gives fetuses to ABR. “What can be said that tissue purchased from ABR is from aborted babies,” said Cain. Documents given to KFOX14 Investigates show TTUHSC allegedly purchased parts of fetuses from ABR. Invoices from ABR to TTUHSC show the school paid at least $4,000- $5,000 for fetal parts/tissue. The invoices are dated in 2012, 2013 and 2014 and make reference to 2015 requests. The school allegedly purchased fetal livers, spleens and thymuses (it’s a gland in the base of the neck). Emails between the researchers and ABR make reference to their specific requests and process for shipping. KFOX14 Investigates asked the school what type of research the fetus parts were used for, but did not receive a response. “The research being done is humanized mice. Scientists inject the mouse with fetal tissue so the mouse is genetically altered to accept the graphing of human tissue,” said Cain. Cain represents the activists that made secret recordings involving Planned Parenthood in Houston. His clients now face charges of tampering with a government record. But Cain claims this new discovery of documents brings to question the link between Planned Parenthood abortions and Texas medical schools. “Public universities who receive tax dollars are using the tax dollars to purchase these babies’ parts,” said Cain. KFOX14 asked TTUHSC for an interview and whether it was aware the aborted tissue may be coming from Planned Parenthood. KFOX14 also asked how the school funds those purchases and how much money has been spent buying fetal parts. TTUHSC did not answer those questions but sent a statement. “Research at Texas Tech University Health Sciences Center El Paso is committed to strictly following all federal and state guidelines. The physicians and scientists at TTUHSC El Paso respect and cherish life. They work tirelessly toward treating patients, as well as developing and finding effective treatments and cures for human diseases,” said Dr. Peter Rotwein, the assistant vice president for research at TTUHSC El Paso. It is against federal law to sell human fetal tissue for profit. Tissue can be donated with the woman’s consent. Planned Parenthood has claimed it does not sell parts of fetuses but does donate them. Some scientists and universities have been working with fetal tissue for years, explaining that it provides invaluable information about the beginning stages of cells. Gov. Greg Abbott has pledged to support any legislation to prohibit the use of fetal tissue for research. Many of the documents and e-mails released by Cain were signed by Melissa Farrell, Director of Research for Planned Parenthood Gulf Coast in Houston, Texas, the same Planned Parenthood official who appeared in the fifth video released by the CMP on August 4, 2015. The invoices that originated from Planned Parenthood divided their bills into two general categories. First was the “reimbursement for study supplies” which appear to be costs related to the fetal tissue. Reimbursement for hard costs is allowable under the law. The second was “consent payments,” which appears to be a designation where Planned Parenthood ‘hid’ the profit. This payment would be illegal. In a statement released yesterday, Daleiden explained how Farrell indicated to him how she could cover up the payments or aborted baby specimens in order to make them look like expenses. “Farrell admitted on camera to undercover investigators that PPGC ‘worded’ the per-specimen charges for fetal specimens as ‘per consent’ in order to ‘frame’ the project budget in a way that will look legal ‘on paper,’” stated Daleiden. Following the closure of several Texas abortion clinics due to a strict pro-life law passed last year in the state, an El Paso clinic says they now focuses on adoptions rather than killing babies. But, I have my doubts…. 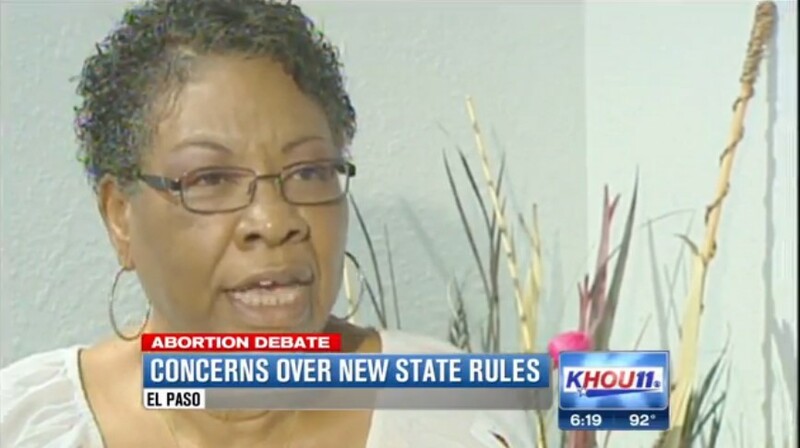 “It was devastating,” said Gerri Laster, of Reproductive Services of El Paso, told KHOU. “We did adoption services,” said Laster. She now focuses solely on adoptions, according to the KHOU reporter. Come on, do you really believe that a clinic can flip from killing babies to saving them overnight? And if they did, why doesn’t the media call them out? 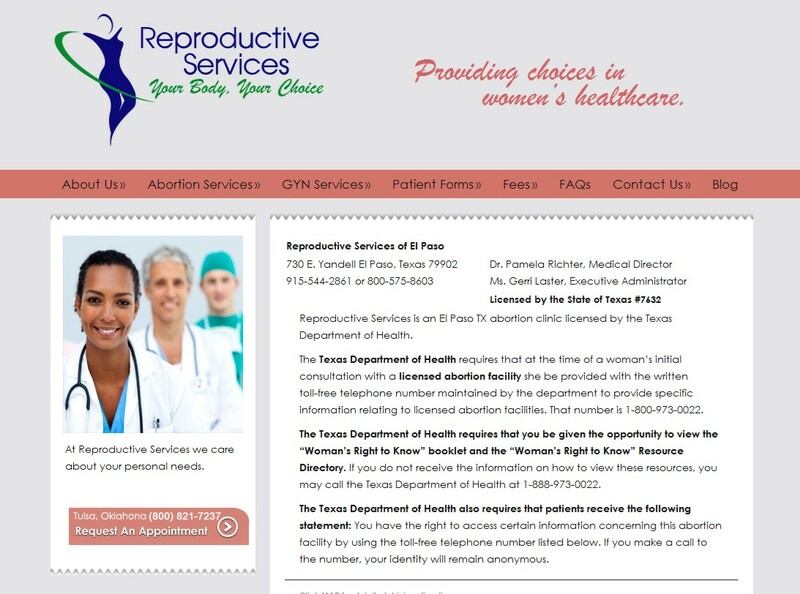 So, I did some checking…..
Maybe the reporter at KHOU is not that thorough – perhaps her bias toward abortion overtook her common sense – but I checked the website of Reproductive Health Services of El Paso and – I see NOTHING about adoptions. According to the Dallas Morning News, a federal judge has refused to grant a temporary restraining order against a portion of the state’s new abortion law Wednesday that would allow an El Paso abortion clinic to remain open. Reproductive Services in El Paso had temporary admitting privileges through a local hospital that were set to expire in May, but received a letter from the Department of State Health Services saying they were not in compliance with that portion of the law. When clinic officials called the hospital that granted the privileges Friday, they were informed that the privileges were no longer in effect. The clinic stopped providing abortions immediately and canceled future appointments. At Wednesday’s court hearing, District Judge Lee Yeakel rejected the abortion provider’s claim that women in the area now face an “undue burden” by having to travel across the state border to New Mexico to obtain abortions. “We can slice it and dice it any way we want and talk about the exceptions and differences,” Yeakel said at the hearing. But he added that the evidence presented to him did not satisfy the “full elements necessary” for temporary relief from the admitting privileges rule, which supporters say improves safety standards. According to the Texas Tribune, there are currently six ambulatory surgical centers that perform abortions in five of the state’s major cities: Austin, Dallas, Houston, Fort Worth and San Antonio. 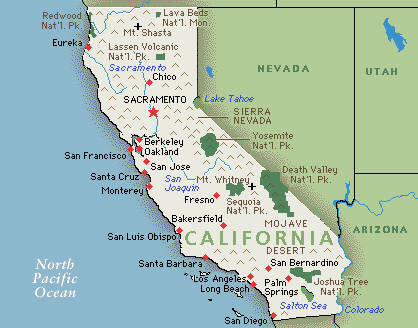 To continue providing abortions, the remaining 22 licensed abortion providers in the state — only 18 of which still perform the procedure — must upgrade their facilities to meet ambulatory surgical center requirements by September, when the rules go into effect. 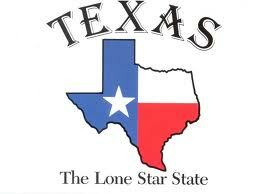 El Paso Times reports that yet another abortion clinic may close following passage of reasonable pro-life legislation. 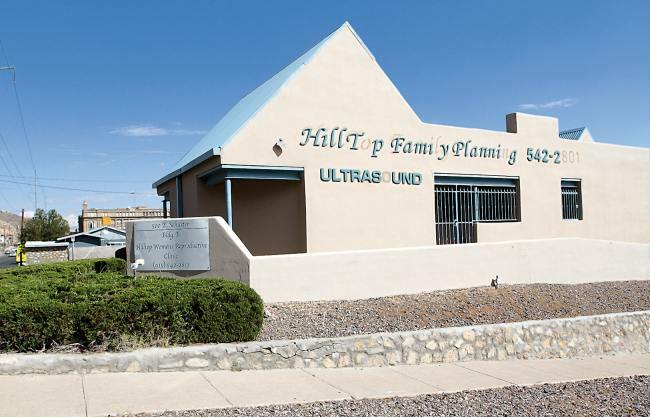 Abortionist Franz Theard, who owns El Paso’s Hilltop Women’s Reproductive Clinic, said there is no way his business can afford to make the upgrades required by House Bill 2, a pro-life law passed that requires abortion clinics to qualify as “ambulatory surgical centers” — which would require Hilltop to widen hallways, enlarge surgical suites, add locker rooms, install backup generators and make other changes, according to the Times. “We’re not going to retrofit and spend $2 million to become a surgical center,” Theard told the paper. The report continues, El Paso’s other clinic, Reproductive Services, was forced to stop offering abortions for several months last year. Gerri Laster, the clinic’s executive administrator, last week said that the clinic’s doctor, Pamela Richter, had secured temporary privileges at an El Paso hospital. Asked if her clinic could afford to make the changes required by Sept. 1, Laster said she is uncertain that the requirement will take effect then. 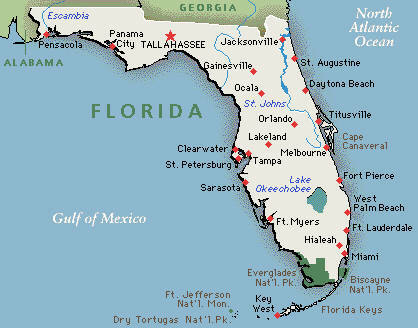 “We don’t know what the Fifth Court of Appeals is going to do,” she said. She was referring to a legal challenge to House Bill 2. Last week, Saynsumthn reported the closing of two more Texas abortion clinics. Whole Woman’s Health in Beaumont and McAllen will close after providing abortions in the areas for a decade. Cecile Richards the head of the nation’s largest abortion clinic chain founded by a Klan Speaker (Planned Parenthood) was granted a secret meeting with President Obama upon his visit to Austin , Texas. Obama has met with Richards and even invited her often to the White House – he often spoke to Planned Parenthood during his campaign stumps and promised the abortion clinic chain that he would make abortion a large part of his health care package. Richards was so excited about the Obama meeting she tweeted this message, mocking religion which she despises ! 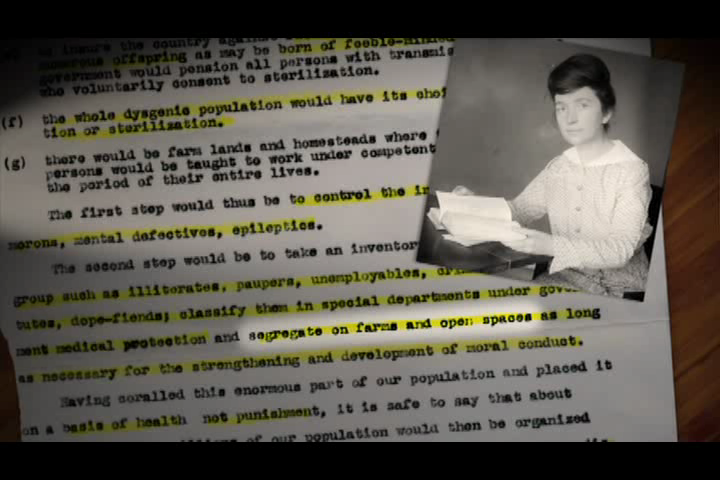 Planned Parenthood founder, Margaret Sanger, was a member in good standing with the racist American Eugenics Society. After his speech in El Paso, Texas, President Barack Obama made his way to Austin for a campaign rally where he asked hundreds of supporters to help him with his re-election bid. In a more private affair, he curried favor with the head of Planned Parenthood. Following the rally, Obama met with about 50 people during a dinner at a posh home in West Lake Hills owned by venture capitalist Blaine Wesner and philanthropist Alexa Wesner, according to the Austin Statesman. There, leading Democrats forked out $35,800 per person and $50,000 per couple to attend the swanky event with the president. Although a public list of the names of the guest was not released, one prominent attendee outed herself: Planned Parenthood president Cecile Richards. “Dinner with President Obama in my home town! 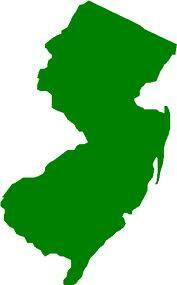 Doesn’t get nuch [sic] better than that,” she said on Twitter Tuesday night. Jill Stanek, a pro-life nurse and blogger, noticed the Tweet and responded to the news that Richards, once again, had private time with Obama. Richards is one of the most frequent visitors to the White House and top Obama administration events and she last spent time with the Obamas when Michelle Obama gave an award to Pakistan’s Ghulam Sughra during the International Women of Courage Awards ceremony at the State Department in Washington in March. Sughra was honored along with other recipients of the International Women of Courage Award at a ceremony where Obama said that, by overcoming fear and speaking up, the award winners had inspired other women to use their voices. The award recipients were also invited to the White House event that commemorated the 100th anniversary of International Women’s Day and recognizing March as Women’s History Month in the United States. However, the president of the national Planned Parenthood abortion business was there. Visitor logs LifeNews.com obtained in February 2010 revealed what pro-life advocates suspected would happen once President Barack Obama took over as presdient. He and his administration have allowed the Planned Parenthood abortion business unfettered access to the White House and top staffers. At that time, Richards had visited the White House and spent time with Obama administration officials on four occasions. The documents show Obama wasted little time in giving Richards access, with her first visit coming on January 20 — the date of Obama’s inauguration — for a luncheon reception with 299 total people. Richards’ next visit appears undocumented in the visitor logs. The Obama administration put together a White House health care summit in March 2009 which saw Richards and Planned Parenthood invited to promote abortion while pro-life groups were left out. The visitor logs also reveal Richards attended a private meeting with Obama administration staff on June 6 and July 7, 2009. The June meeting saw 28 people gather at an event coordinated by Valerie Jarrett’s White House Office of Public Engagement. Kathleen Richardson, who headed the public-relations offensive designed to woo groups to support the health care bills, coordinated the meeting. The logs don’t reveal how long Richards stayed. The July event had Richards in a one-hour private meeting with Tina Tchen, the executive director of the White House Council on Women and Girls, which pro-life advocates say is promoting abortion on a worldwide level. The meeting likely included discussion of plans for Tchen to appear at a Planned Parenthood event held just two weeks later. The logs also showed Richards met privately with Anita Dunn, the then-White House communications director, for almost an hour on October 28, 2009. That’s the day House Democrats unveiled the House version of the pro-abortion health care bill prior to the Stupak amendment that banned abortion funding. Another Planned Parenthood clinic under suspicion of financial mismanagement? Now closed ! According to Borderzine Magazine, a web community for Latino student journalists, a two-way bridge connecting the classroom and the newsroom, whose publication has been made available from a seed grant by the Ford Foundation, an EL PASO Planned Parenthood is closing it’s 11,000 square foot facility and after an examination of their records, it looks like they may have been mismanaged. After reading their article and those posted by other media outlets it is unclear whether Planned Parenthood closed in 2009 or here in 2010. What appears clear is that their troubles became public in 2009 and what is being reported seems to indicate that finances of the TAX FUNDED Planned Parenthood office, were not properly managed. Borderzine’s article entitled: El Paso’s Planned Parenthood shut its doors after 72 years By Matthew Maldonado dated September 16, 2010 reports that after 72 years, El Paso’s Planned Parenthoods has shut down virtually over night due to lack of funding. Locally, Planned Parenthood (PP) first opened its doors in 1937, with founder, Margaret Sanger, making a visit to El Paso to deliver an opening speech. From its start in 1921, with its original name, American Birth Control League, Planned Parenthood was always a controversial organization. 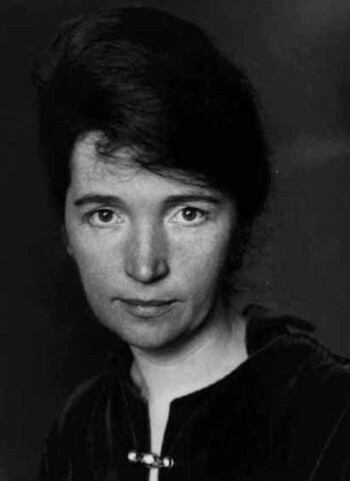 Margaret Sanger was a member of the American Eugenics Society who was well known for her connections to racists and Nazis and she bragged about a speech she once gave to the KLAN. 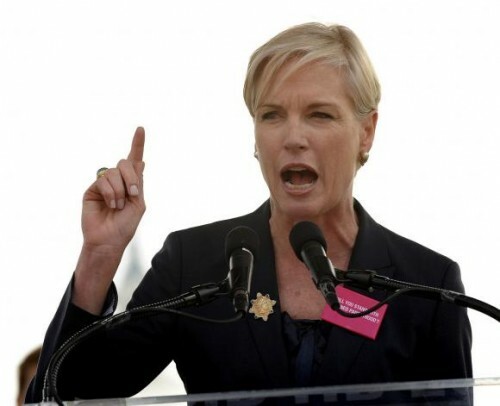 Today, despite Sanger’s racists connections, Planned Parenthood will not renounce her. Instead Planned Parenthood has named their top award after Margaret Sanger, leaving many to accuse Planned Parenthood of continuing in their racist roots and targeting blacks for extermination from abortion. The article continues: El Paso’s PP debt rose from $380,623 in 2006 to $583,987 in 2007, according to GuideStar.org. Former PP CEO, Analinda Moreno, discontinued EL Paso’s PP AID/HIV services to save money, according to News Paper Tree (NPT). According to an online El Paso Newspaper, The Newspaper Tree, “Multiple sources – none of whom were willing to speak on the record – say Planned Parenthood had been spiraling down since at least 2003, and a review of the financials available shows the deficit swelled from $380,623 in 2006 to $583,987 in 2007, the most recent year for which tax documents known as 990s, required of non-profits, were available. In addition to the audit and investigation of Planned Parenthood’s finances, NPT has learned that a merger with Planned Parenthood of Austin was floated, according to the former director, Marci Brooks, who was the boss from 2007 until her April resignation. She said that a condition of the merger would be for El Paso Planned Parenthood to begin offering abortions. A July 2009 article in The Newspaper Tree reports that, The 990 for 2006 that was available on Guidestar shows that James D. Edge, the CPA responsible for filing the 2006 990s for Planned Parenthood of El Paso, requested and was granted two three month extensions for Aug. 15, 2007 and Nov. 15, 2007. Planned Parenthood filed its 2006 990 Sept. 14, 2007. In 2006 the total revenue for the organization was $5,091,028 and the total expenses were $5,210,087, making the debt $119,059. 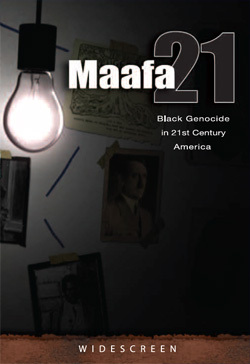 In 2006 the breakdown of administrators was as follows: Betty Hoover, CEO, $74,833; Alexandro Simental, COO, $33,378; Marcelle (Marci) Brooks, AA Manager, $75,371; and William Brooks, CFO, $57,842. The board of directors in 2006 was; Susan Pine, president; Cori Harbor, president elect; Angelica Carreon, vice president; Bonnie Escobar, director; Derek Sanchez, treasurer; Rick Lechuga, chair; Jeanne Collins, director; Frank Lopez, director; Rene Hurtado, director; Angie Holguin, secretary. Betty Hoover stepped down in May 2007 and Marci Brooks replaced her, signing the 2006 990s that were filed Sept. 14, 2007. During 2006, William F. Brooks (Marci Brooks’ husband) served as the CFO. As stated above, the 2008 990s were due on May 15, 2009. If extensions were not filed for 2009, Planned Parenthood is 52 days late, owing the IRS $5,200 of July 6, 2009. The IRS charges $100 per day for late 990s from organizations that have annual gross receipts exceeding $1 million. The maximum penalty with respect to any one return is $50,000. Each extension is three months, with the limit at six. According to two sources who did not want to be identified, there is a forensic audit taking place at the Planned Parenthood. Forensic auditing could be defined as the application of auditing skills to situations that have legal consequences.